Modern technology has paved the way for highly innovative inventions such as corrective eyeglasses and contact lenses. While these devices are undoubtedly groundbreaking, recent technological advances offer more convenient vision correction options. 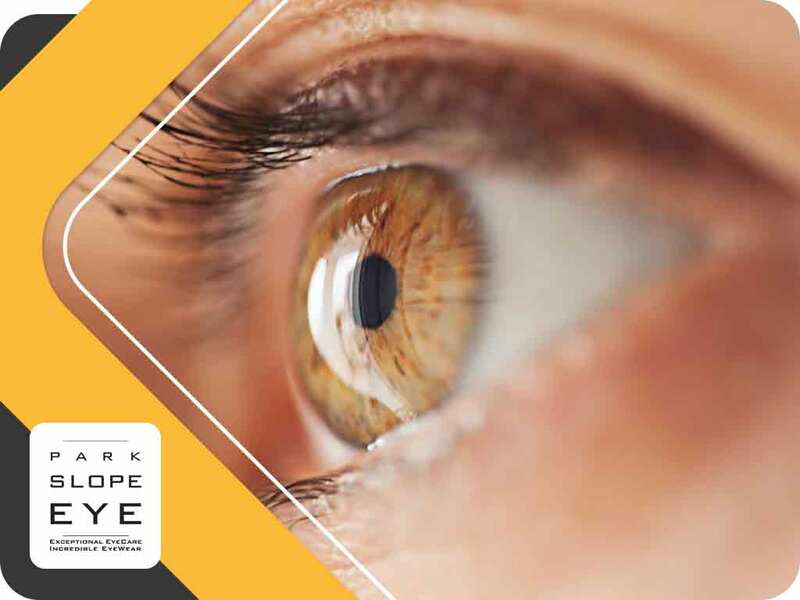 In this article, your eye doctor from Park Slope Eye covers the basics of orthokeratology and why this treatment option is a good alternative to wearing contact lenses. Accelerated Overnight Orthokeratology, simply known as orthokeratology or OrthoK, is a non-surgical vision improvement procedure that involves the use of specialized contact lenses. OrthoK lenses are worn overnight to gently reshape the curvature of the eye, resulting in improved vision the next day. OrthoK can be used as an alternative treatment for patients with nearsightedness, farsightedness, astigmatism and presbyopia. This procedure is also a good option for those who are hesitant about undergoing surgical procedures such as LASIK. Note that the condition of your eyes should first be evaluated to determine whether OrthoK is suitable for you. While contact lenses are less cumbersome than eyeglasses, the former also have certain drawbacks. With OrthoK, you don’t have to worry about accidentally rubbing your eyes or getting thrown into the pool. You have more freedom in terms of physical activities than when you’re wearing contact lenses. Is OrthoK Right for You? Apart from the various tests conducted by your ophthalmologist, determining whether OrthoK is right for you boils down to personal preference. If you’re not a fan of constantly slipping on eyeglasses or of having to regularly lubricate your contact lenses with re-wetting drops while wearing them, orthokeratology just might be your best bet. Turn to Park Slope Eye for top-notch OrthoK products and services. Our highly trained eye doctors and staff are more than qualified to oversee your OrthoK fitting. We offer a wide selection of corrective eyeglasses and contact lenses, and Park Slope Eye also specializes in vision therapy. Call us today at (347) 380-7070 to schedule an appointment. We work with patients in Park Slope and Brooklyn, NY.